When people are ready to diet, they automatically think their social life is completely over. We tend to surround ourselves with food and drink when we have something to celebrate, but that doesn’t mean it has to be unhealthy! The truth is, we can still have fun, celebrate and even be the life of the party without going overboard entirely. Not sure how? Here are our top tips for eating out and losing weight. Sure – you could cut out every bit of sugar and carbs from your Friday night out but, if you ask us, that’s not a lifestyle we want to stick with! 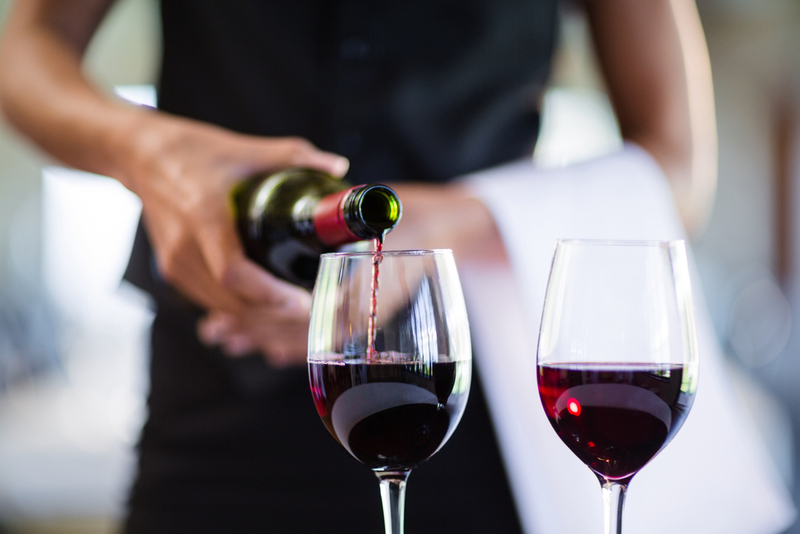 Certainly, it can be more of a challenge to enjoy your favorite restaurants without diving into an unhealthy appetizer with a drink in one hand, but it isn’t impossible! With your goals in mind and a few helpful tips in your pocket, it’s actually much easier than you’d think. Don’t dive into the chips or bread on the table! Those pre-appetizer appetizers are just empty carbs and sodium that calories and fill you up without any nutrients. Not to mention, those bland starters aren’t what you came out to enjoy in the first place! If you arrive at a table of buttered bread or chips and salsa (ok, fresh salsa is not the unhealthy party here! ), simply ask for some veggies and guacamole instead! They usually have fresh cut broccoli or carrots on-hand, and the guac is a great substitute that adds nutrients with satisfying and healthy fats! Know what you’re ordering ahead of time. 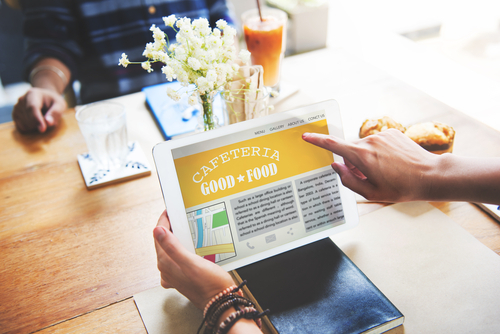 Look at the menu online before you go eating out. This gives you a chance to gauge what your options are and avoid those last-minute temptations that can throw the best-laid plans off-track. By checking the menu beforehand, you can see which substitutions you’d like to make and ensure you are getting in the right balance of protein, veggies and healthy fats. It can also be helpful to order first, especially if you are with a big group. Ordering salmon with extra veggies and a delicious shrimp kabob appetizer can be a hard choice to stick with after you’ve heard everyone else order a burger, fries and fried mozzarella sticks! Ordering first allows you to set the standard! Hey, who knows – maybe you’ll inspire someone else too! Alcohol is a depressant that racks up useless calories and lowers inhibitions. The worst thing to do when you’re eating out is order a drink before the food hits the table. By the time your appetizer comes, there’s a good chance the waiter has already asked about a second round and that can be hard to pass up once you’ve gotten started! If you can avoid alcohol completely, you will be in more control over your food choices and less likely to even have “just one” (because when is it every just one) of those pesky mozzarella sticks. If you are following a lifestyle program like the TLS® Flex Plan which incorporates cheats or an occasional alcoholic beverage, be sure to pick accordingly. Don’t over-indulge and don’t pick sugary drinks. I know a lovely frozen pina colada takes us away to a vision of a beach resort, but all they do is pack on the calories! Instead, try a flavored vodka and soda water to keep you social and your calories in check as you’re on your journey. So often, eating out means you’re getting huge servings – sometimes 2-3 times what you should be eating at once. Did you realize the best serving size of protein for women is 4-6oz and only 6-8oz men? That is generally the size of the palm of your hand. Now, think about the size of the meals you generally get! When it comes to veggies, more is better! There really isn’t a limit as long as you order them cooked in a way that isn’t loaded with butter, oils, or unhealthy additives! When in doubt, steamed is the way to go. 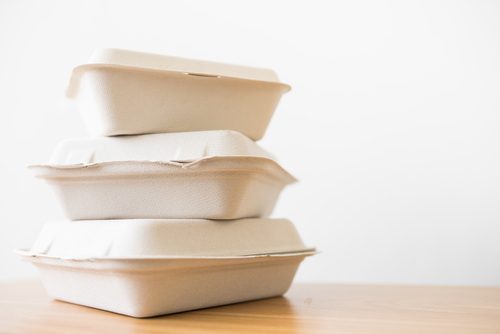 If you dine out and your serving sizes are larger than they should be, ask for a take-home box right when your order arrives. That way, you can slip the extra portions in right away! We tend to eat fast to make our meals fit into our busy lifestyles, often waiting to eat until we’re starving. Both of those combined can mean we’re inhaling our food rather than taking our time and chewing it like we should be! 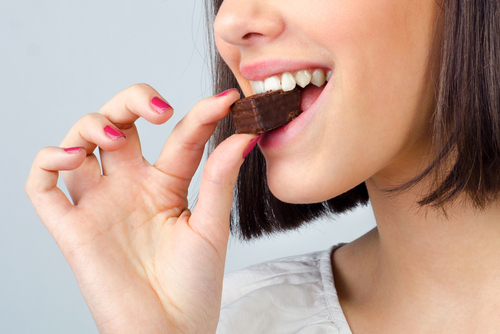 The average number of chews per bite is 32 – 40 for tougher foods, such as steak – and I know I don’t chew that many times! Taking the time to hew not only allows your brain and stomach to recognize when you’re full, but it also puts less strain on your digestive system so you can absorb the nutrients in the foods you’ve so carefully chosen to eat! I know many people will respect your concerns and using the phrase “for my health” usually brings about a more positive response than using the term “diet”. After all, they wouldn’t expect someone with diabetes to eat their high sugar dessert, would they? You’ve always got the option of hosting, too, so you can control the foods that will be served! 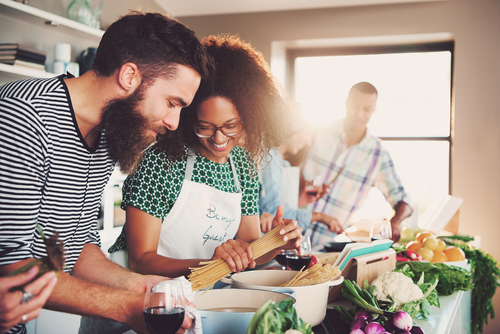 Cooking delicious and healthy meals is a great way to introduce your friends to your lifestyle, and they might just leave begging for the recipes. 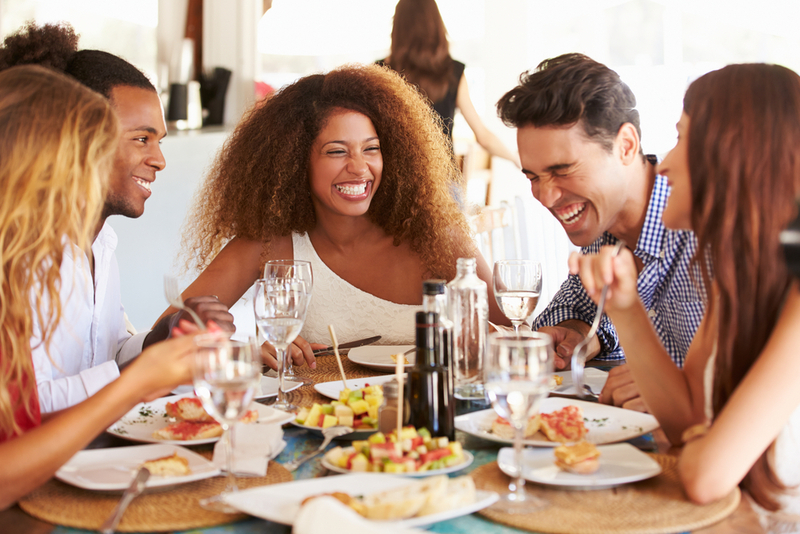 Being social doesn’t have to wreak havoc on your waistline. They only bring you what you order, so it’s totally under your control! Trust me, your friends will not be offended by your decision to make healthy choices and might even be inspired to make a few healthier choices on their own! 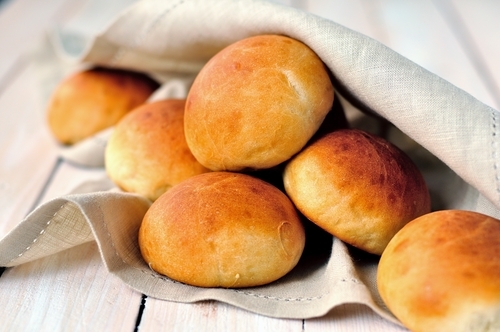 What are your top tips for eating out and losing weight?